Kathy Sullivan wanted to go everywhere. She loved blueprints and maps. She loved languages and the ocean. She didn't like the question, "What do you want to be when you grow up?" She wanted to explore and do exciting things that girls weren't supposed to be able to do. Only men had the exciting jobs. Kathy liked fishing and swimming; flying planes and studying science. That's what she liked and that's what she decided to do with her life. 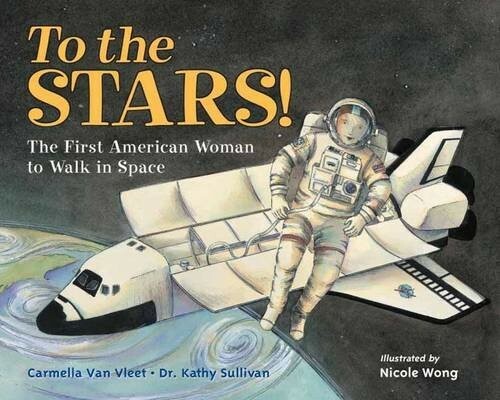 She followed her heart and eventually became a NASA astronaut and the first woman to walk in space. 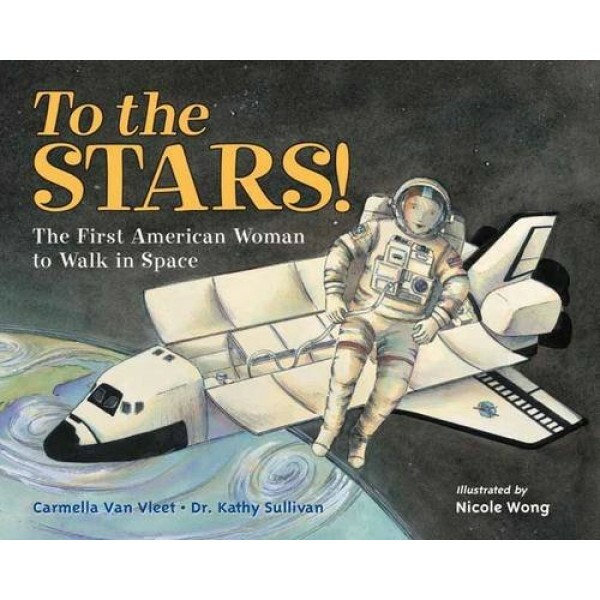 Backmatter includes further information about Dr. Sullivan and her career, as well as other famous firsts made by women astronauts.